ZEW for men is a brand of natural cosmetics and high quality accessories for men. ZEW for men products include two lines of cosmetics: cleansing products enhanced with charcoal from the Bieszczady Mountains and care products with chaga mushroom, shaving and beard grooming accessories, as well as cosmetic and accessory sets. The charcoal line includes: hair soap, face and body soap, shaving soap, beard soap, 3-in-1 soap for face, body and hair, and beard balm. The charcoal efficiently cleanses and freshens the body. Its beneficial properties have been known for years. When in contact with skin, its particles absorb impurities not only from the skin surface, but also from its deeper layers. It is considered the most powerful absorbent occurring naturally. The chaga mushroom line includes: beard oil, aftershave balm and face and body cream. Chaga mushroom is a powerful antioxidant which moisturizes, adds flexibility, smoothens and offers protection from external agents. It has been used for centuries in medicine and natural cosmetology to alleviate irritation and to heal wounds. Due to its properties and occurrence in secluded natural forests, it is an exceptionally valued and rare active ingredient. ZEW for men means also high quality and stylish shaving and beard grooming accessories. ZEW for men cosmetics are made in Poland. Men’s Health named the 3in1 ZEW for men Soap the Greatest Innovation in Men’s Health Product of the Year Awards 2017. 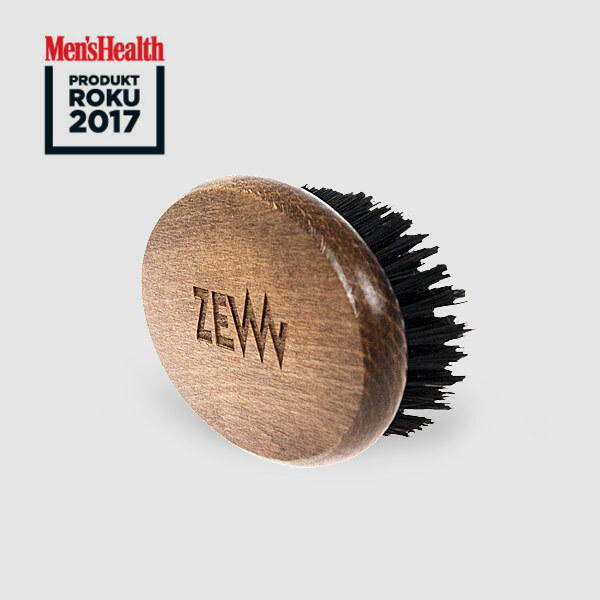 ZEW-oriented bearded men, readers of the Men’s Health monthly, named the ZEW for men Beard Brush the Best Accessory in Men’s Health Product of the Year Awards 2017. The Glammies team first to hear the call of ZEW! 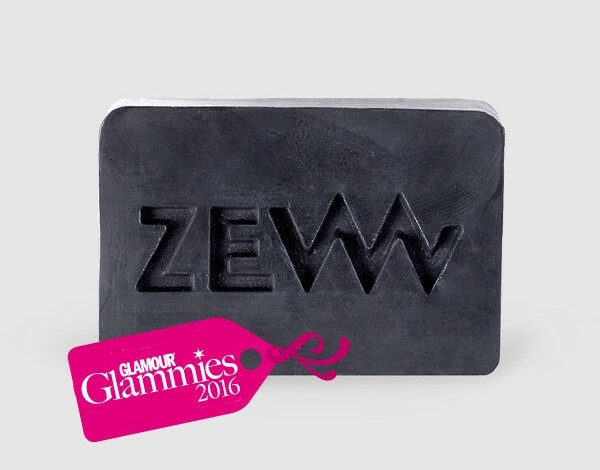 The ZEW for men Body&Face Soap won in the Best Popular Men’s Beauty Product category in Glamour Glammies 2016. ZEW is a Must Have! On last year’s Łódź Design Festival, the ZEW for men Bearded Man Set was recognized as a Must Have!